Survivorman font here refers to the font used in the title of Survivorman, which is a Canadian television program broadcast on Outdoor Life Network in Canada and on Discovery Chanel. The font used for the TV series title is probably Eurostile Ext Black. The font is a commercial one and you can purchase and download the font here. The Eurostile font identified above is not available for free, please follow the link above and purchase the font. Meanwhile, you can take a look at our collection of fonts for cars, pop music and apparel as well as round-ups of new & fresh fonts around the web. 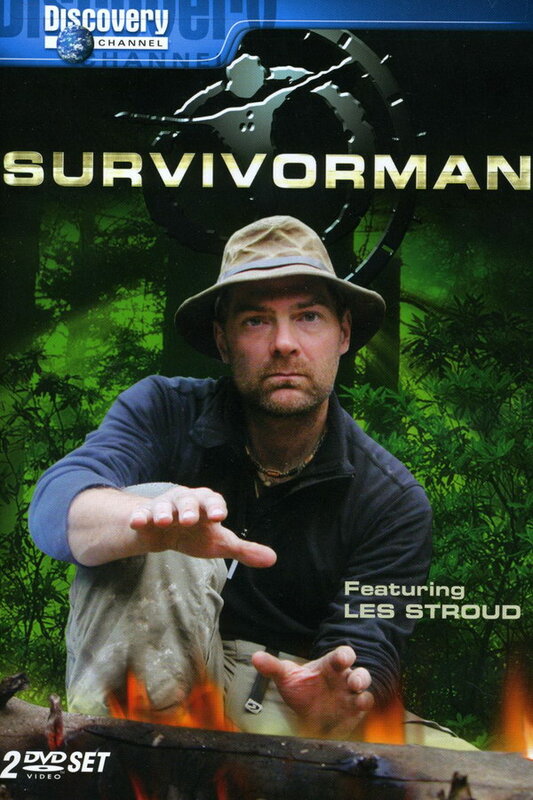 In addition to Survivorman, Eurostile typeface is also used in the following logos, movie posters or album covers etc., including: Flight, Subaru, Deal or No Deal, Colgan Air, S Club 7, Trench (Twenty One Pilots), Drake & Josh, Mighty Med, Resistance Fall of Man, Nonpoint, Tomorrow, Shock’n Y’All, Ubisoft Logo, Snitch, Lincoln Electric.